National Center for Immunization and Respiratory Disease (U.S.). Division of Bacterial Diseases. 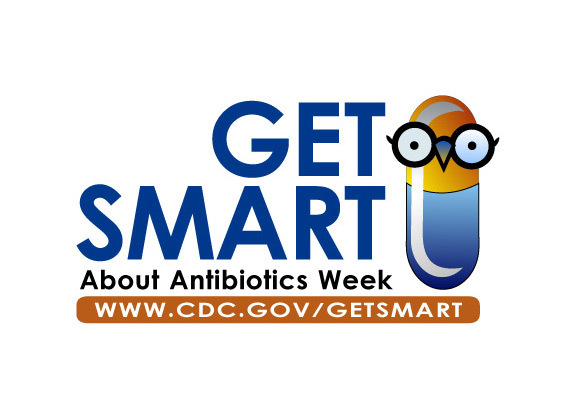 Get Smart About Antibiotics Week is an annual one-week observance to raise awareness of the threat of antibiotic resistance and the importance of appropriate antibiotic prescribing and use. Centers for Disease Control and Prevention (U.S.). Get Smart Programs.. Get Smart about Antibiotics Week (2014 : November 17-23).